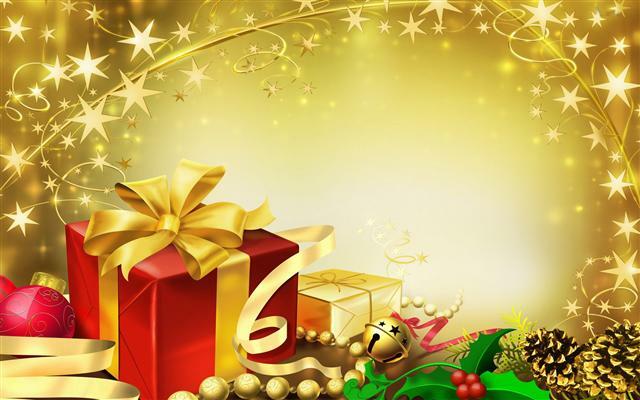 Christmas special – Zumba 10 lesson packs only $90! Merry fitmas! This year why not give the gift of fitness? For a limited time our Zumba 10 lesson pass cards are only $90, limited to 2 cards per customer! Jump online now and grab one from our online store, and don’t forget to bring your Paypal receipt along with you to your first class after purchasing!